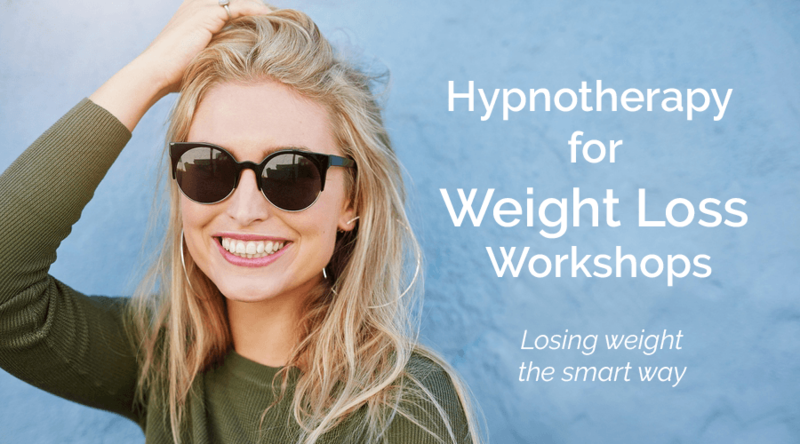 You may have heard about a hypnosis gastric band or think you can be hypnotised into not eating cake or simply heard that hypnotherapy can help with weight loss – but what is it all about and does it work? Before I answer, or at least give my opinion on whether they actually work, we should perhaps have a look at why people are looking for weight loss solutions in the first place. We are assuming in this instance that we’re talking about those people who actually do need to reduce their weight, not people with other issues or disorders which makes them just think they need to get thinner, and if people do actually need to lose weight, we have to also assume they have eaten too much in the first place or the wrong types of food with a heavily bias on bad fats and sugars. Sorry if that sounds harsh, but be honest with yourself – is it true? I have fallen into the trap myself; 5 years ago, I was three stone overweight and I know it was because my calorie intake exceeded the calories I was burning during the day – simple maths. 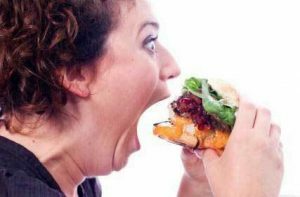 So the question is why does someone overeat in the first place – well it’s not usually because they are simply greedy, more often it’s emotional eating. Eating when bored, stressed, miserable, guilty or eating to procrastinate or for reward. How many people had mums who said when you were little “If you’re a good girl/boy you can have an ice-cream” I have known many people who have come to see me for hypnosis to lose weight who tell me about going to a slimming club, being please at losing a few pounds, then rewarding themselves with fish and chips – where’s the sense in that!! It’s not rational thinking is it? 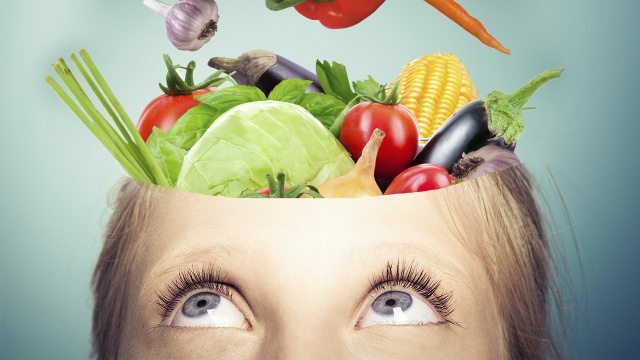 And that’s largely the point, when we emotionally eat it doesn’t come from the rational, logical part of the brain, it’s happening in our primitive, irrational, emotional part of the brain. The part that in primitive times would have gone through constant cycles of feast and famine, but in our first world countries in these modern times, there isn’t much natural famine (the diet phase of the YoYo, or in extremes eating disorders such as anorexia). People tend to constantly feast and the compulsion to do so is due to the primitive brain being in control and taking precedence over our intellect which will give us a genuine hunger feeling when we need to take on fuel. So, does hypnosis work for weight loss? Well there is no doubt that for some people being hypnotised into thinking they have had a gastric band operation does help and we can use suggestion hypnosis to convince someone that they don’t like chocolate or cake for example, but unless whatever is causing the primitive brain to step in and take precedence in the first place is not resolved, then at some point there is a high possibility that they will relapse and turn back to the old habits which made them overweight in the first place. As with YoYo dieting, people can lose weight relatively quickly, they feel good, confidence levels go up, they start socialising more, maybe take up some exercise and all is good, but having created a template of ‘food helps when things go bad’, it is always going to be there and old habits will return. It’s not like a smoking template or habit which is man/woman made and can be irradiated completely, we need our eating template, so it is much more effective for a long term solution to learn how to manage which part of the brain we are operating from. Solution Focused Brief Hypnotherapy teaches you how to stay in the intellectual part of your brain and how to create seratonin which is the off switch for our appetite. When you operate from your intellect you are happy, calm, relaxed and in control and, most importantly for those people who struggle to manage their weight, you don’t obsess about food, you can take it or leave it, you are genuinely not fussed about that biscuit or sandwich if you don’t need it. It’s not a struggle or forced control to leave extra food alone, your body simply doesn’t ask you to feed it when it’s not needed AND what’s even better is that you will want to eat foods which are good and healthy for you, it doesn’t crave bad food. How wonderful is that? The result is feeling good and the extra weight comes off gradually, naturally and steadily and most importantly, is sustainable. You’re not putting your body into shock and your metabolism will normalise instead of slowing down to reserve energy stores. 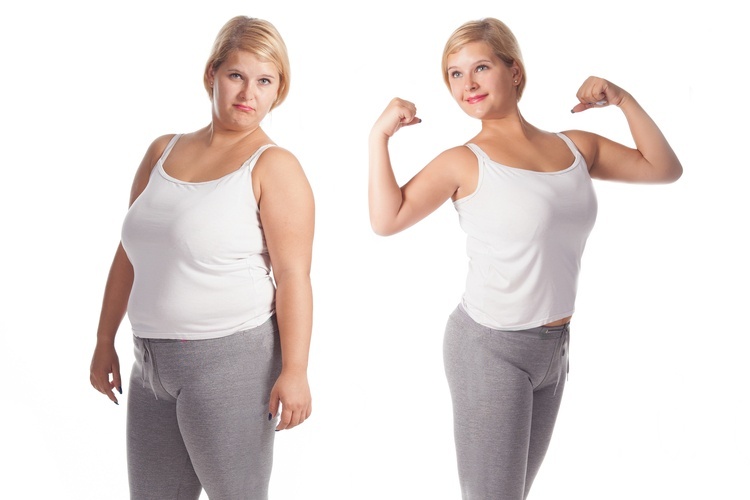 Yes, hypnosis helps for weight loss and you have a choice, you can go for the quick fix which removes any responsibility from you, but doesn’t address making changes that give you the tools to prevent getting fat again. Or you can learn how to loose the whole food centred life that is either obsessed with eating and feeling guilty about it or obsessed with not eating and what you eat and let the fat just fade away.